You know the expression, “like a kid in a candy shop”? Well, that’s me scrolling through the speaker list for this year’s World Business and Executive Coaches Summit – WBECS 2018. 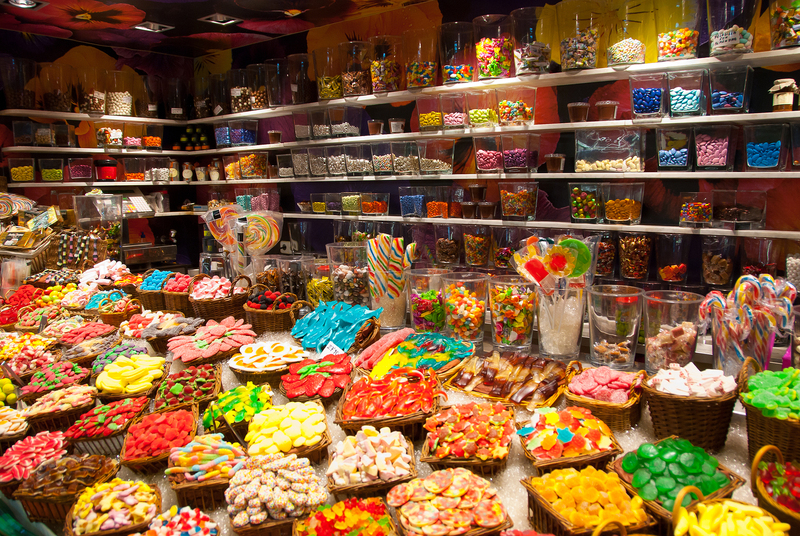 Oh, and it’s also me in an actual candy shop, but that’s a story for another day. If you haven’t already heard about WBECS, you probably just got back from trekking in the uninhabited wilderness. There are THAT many people talking about it. It’s the learning event of the year for coaches who want to stay current on the latest from thought leaders in their field. 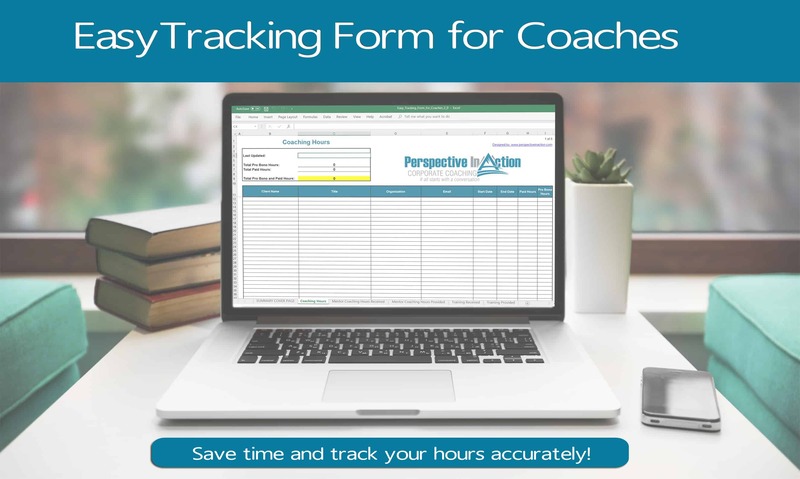 With its roster of excellent online learning sessions for coaches, on a whole range of topics like communication, leadership, teamwork and change, its pretty hard to pass up. Especially if you are a die-hard, life long learner like me. 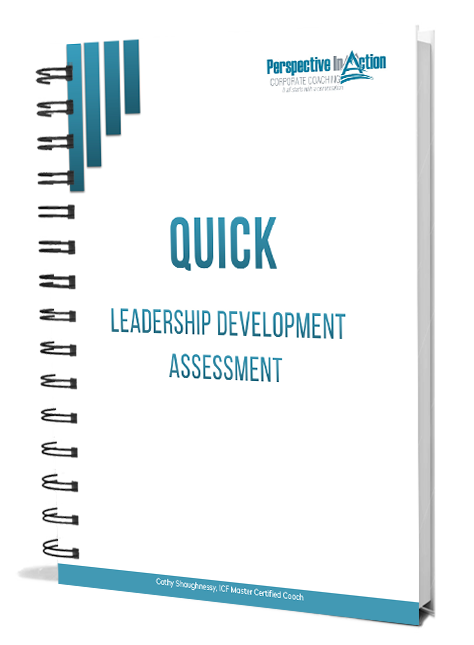 If you are an experienced or emerging leader who wants to build your leadership competency, you’ll find lots of great sessions for you too. Can HR professionals participate? Yes! What a great way to expand your knowledge and your learning and development offerings across your organization. 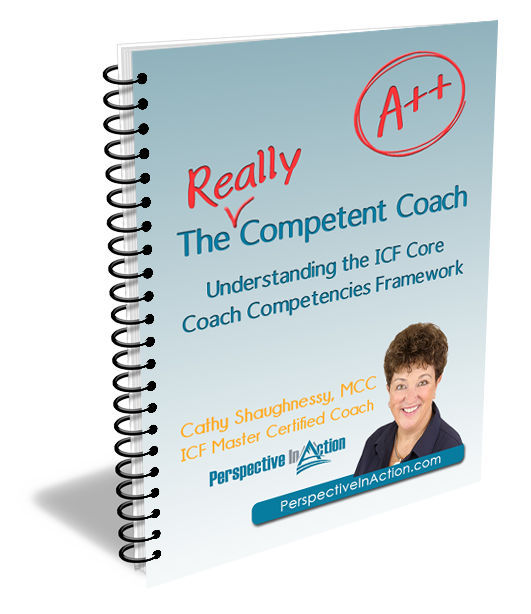 When I got my first ICF credential in 2009, I knew I had to keep current by acquiring 40 hours of coach education before my renewal date. I’ll be honest, I didn’t know where to start and frankly, it seemed like a daunting task. There were not nearly the number of options there are today. It was tough to find good, quality content that would inspire me and teach me something new. I’ll confess that the first year I was scrambling to find my last few training hours way too close to the deadline. Now, I PLAN AHEAD. At the beginning of each year I take stock of the skills I want to continue to build and the interesting stuff that is happening in my industry that I would like to learn more about. 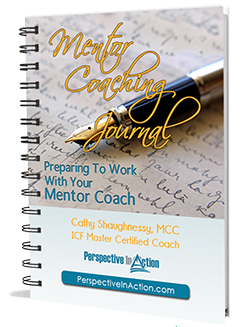 Then, I start populating my calendar with sessions that will fit the bill AND provide me with the necessary Continuing Coach Education (CCE) units. Thanks to the ICF Training Program Search Service and the annual WBECS sessions I never have a problem getting those forty hours. In fact, for my last few renewals I over-shot the mark by miles. But, here’s the best part – I am continuing to grow and learn in a field that I love, love, love. I am definitely never bored! And, I can absolutely say, without a shadow of a doubt, that the more I learn, the better I coach and the more I coach, the more I learn. Okay, I know that was a super long sentence with way too many commas but I get a little passionate about learning. Cue the grammar police. I’ve started picking out the sessions I want to be sure to attend during the WBECS free Pre-summit. If you read my blog, you already know I am a big fan of Michael Bungay Stanier, so I signed up for How to avoid being coached: five ways to be slippery, evasive, elusive and annoying. Doesn’t that title just grab ya? I work with a lot of leaders, so I was really intrigued by Jonathan Raymond’s session, More Yoda, Less Superman How to Become the Leader Your Team is Waiting For and Whitney Johnson’s session, Becoming a Boss people Love. They’re both on my list. 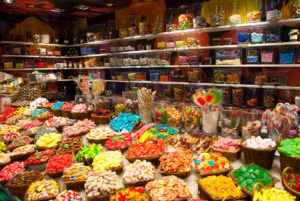 I’m still scrolling, to decide what else I want to add to my candy basket. Stay tuned! I’ll be sharing more about WBECS as the summit approaches. In the meantime, I hope you will join me! We can share notes! It’s online so we can definitely bring a bag of candy to class! You can Register for the free Pre-summit here. It’s free and you will be glad you did. If you’ve already registered, yay you!!! I’d love to know what sessions you’ve picked! Post a comment below, I’d be delighted to hear from you!